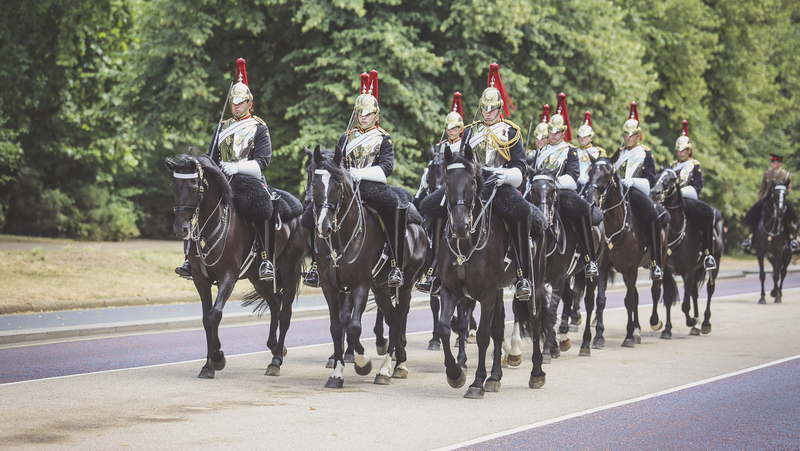 LGCT London is coming and we have some VERY special guests joining us... Join us to watch the Household Cavalry Musical Ride every day at the London show! There are still a few tickets available, make sure you book now and join us from 3-5th August at the Royal Hospital Chelsea! Click below to watch the full behind the scenes film!